KANSAS CITY, KAN. ----- MillerCoors and Sporting Kansas City, the defending MLS Cup champions, today announced a new sponsorship deal that makes Coors Light the club's official domestic beer partner. The partnership includes naming rights for the Coors Light Cold Zone, an exclusive terrace area in the southwest corner of Sporting Park for legal-drinking-age fans to enjoy all-inclusive food and beverage options during Sporting Kansas City home matches. Tickets to the Coors Light Cold Zone are available online at Ticketmaster.com or by calling 888-4KC-GOAL. "We are pleased to introduce Coors Light as the team's official domestic beer partner," said Jamie Guin, Sporting Kansas City's vice president of corporate partnerships. "With the welcomed addition of Coors Light in-stadium this season, all in attendance have the opportunity to enjoy an industry-leading beverage throughout the state-of-the-art venue. Moreover, the Coors Light Cold Zone provides a destination tailored for fans to eat, drink and enjoy games from one of the most popular locations at Sporting Park." For Coors Light, the Cold Zone is just the beginning of the plan to support Sporting Kansas City and its fans. The team's "We Defend Together" marketing campaign will be featured on Coors Light out-of-home advertising and retail point-of-sale materials throughout the Kansas City area. The brand also will host watch parties at area bars and restaurants, where fans will have the chance to win tickets to future games. Additionally, Coors Light will give away VIP experiences that will include Sporting KC tickets, a behind-the-scenes stadium tour and on-field access during pre-game warm-ups. At all Sporting KC home games, Coors Light will host a designated driver booth on the concourse level at Sporting Park. People who pledge to be a designated driver and help others get home safely will have the chance to win tickets to upcoming Sporting KC games. 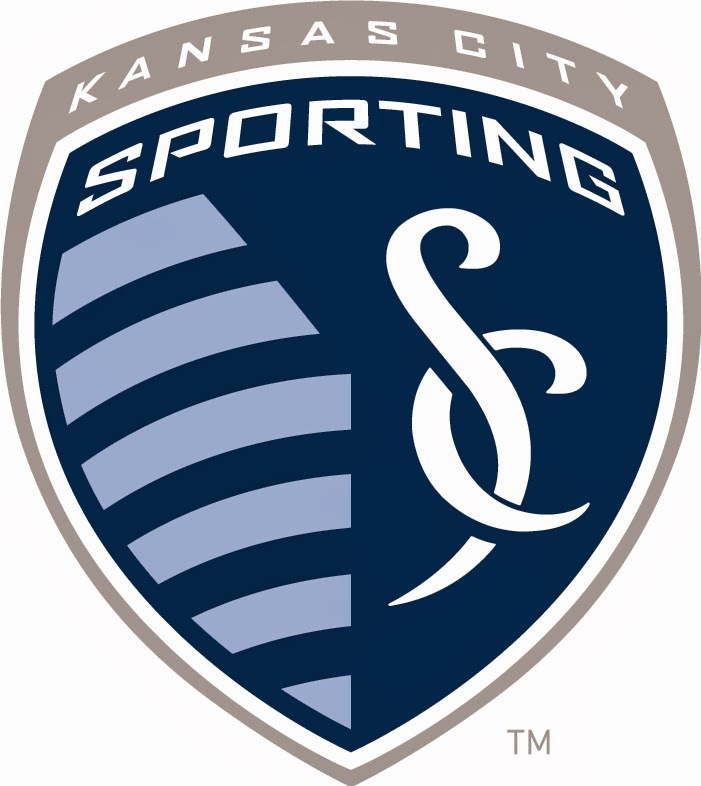 "Sporting Kansas City has been one of the strongest teams in MLS since its debut, but has made especially impressive strides over the past three years," said Michael Lowe, MillerCoors general manager-sales for Kansas, Missouri and Oklahoma. "By opening Sporting Park and winning the U.S. Open Cup and the MLS cup, the team has developed a rabid fan base that contributes to a great experience throughout the season. With Coors Light, we're thrilled to do our part to make that experience even better."